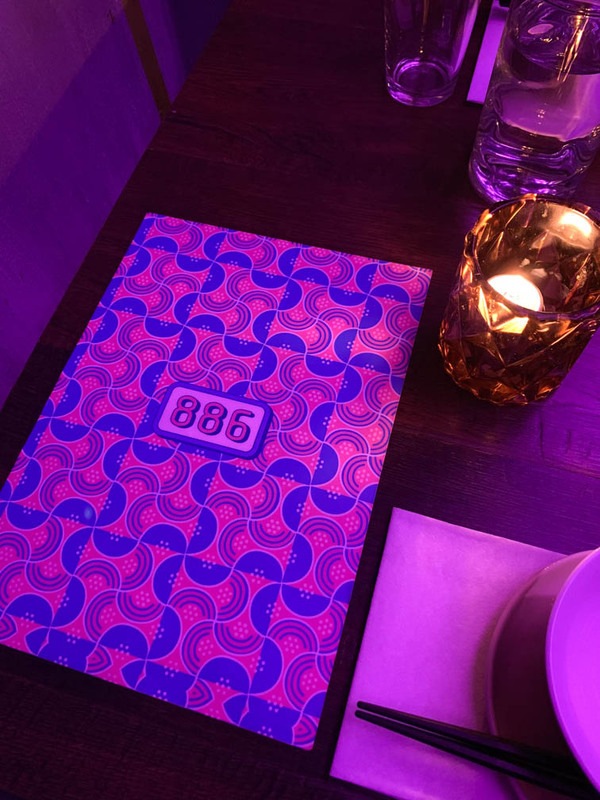 Last weekend, we went to 886, a Taiwanese restaurant that opened last summer in East Village. 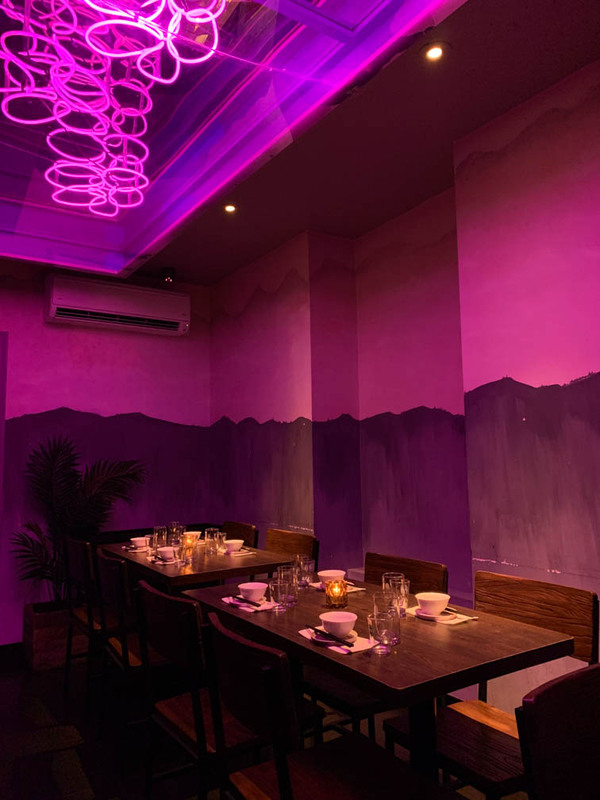 We’ve walked past the place before on a weekend night and the place can get packed, especially since it’s quite small like most restaurants on St. Mark’s, so we made a reservation beforehand. 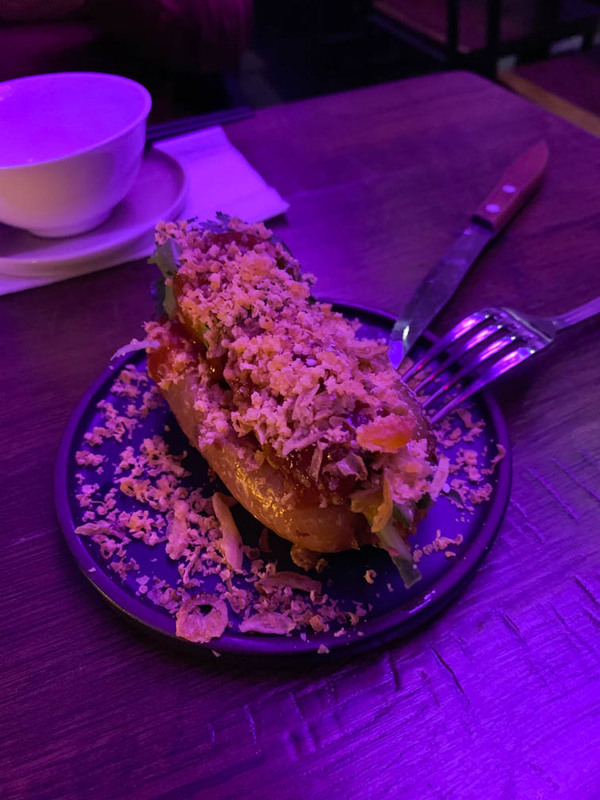 The Sausage Party was a Chinese-type of sausage, and instead of a bun, they used sticky rice, the type of stuff you’d find inside of those Pandan leaves. I think that one was my favorite dish. 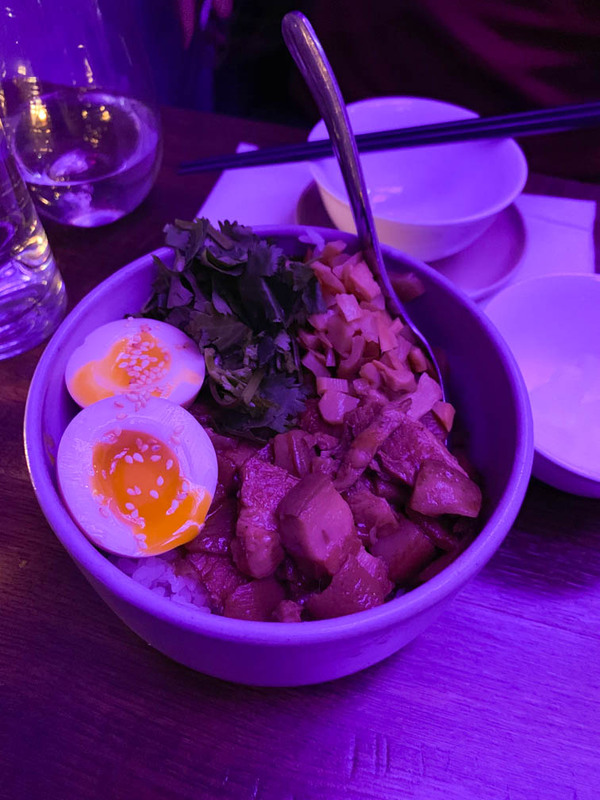 The Lo Ba Beng was marinated pork belly, with a marinated egg, and bamboo shoots over rice. It really reminded me of the Vietnamese dish, thịt kho, except with a lighter flavor. 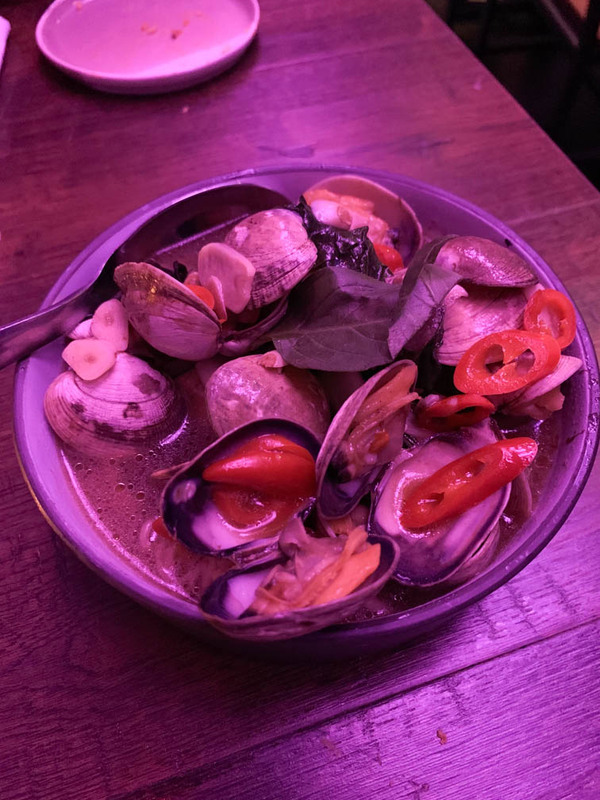 Lastly, we got the Drunken Clam & Thai Basil. For an extra $3, we also got instant noodles with it, and I’d definitely recommended adding that on. The noodles did a good job of soaking up the flavor from the soup that the clams were in. The dish is also pretty generous with fresh clams. The flavors are a lot lighter than what I’m used to, but everything was fresh and the service was great. I definitely recommended checking it out if you have a chance.